TOYOTA Australia has marked the brand’s return season to the FIA World Rally Championship (WRC) by signing as a leading sponsor of this year’s final round, Kennards Hire Rally Australia in November. 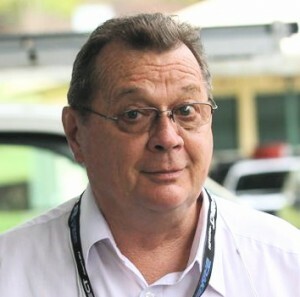 The local deal positions Toyota as the exclusive provider of official vehicles for the “lucky” 13th round of this year’s championship to be based on the New South Wales Coffs Coasth on 16-19 November. The agreement comes in a season that has been marked by the successful development of the new Toyota Yaris WRC in tough rally conditions that have included snow and ice as well as rocky gravel surfaces. 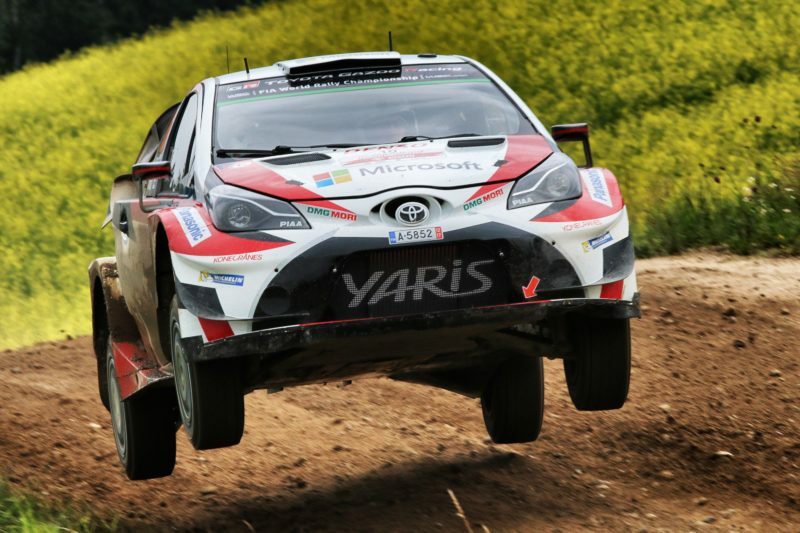 “Toyota’s commitment to rallying comes from the very top, with our global president Akio Toyoda firmly believing that overcoming the extreme challenges of motorsport is vital in our quest to build ever-better cars,” Mr Cramb said. The car features a 1.6-litre turbocharged, direct-injection engine that produces more than 279kW, while advanced simulation, testing and production techniques have shaped the Yaris chassis. In this year’s title race, Toyota’s Jari-Matti Latvala has driven the Yaris WRC to victory in the snow and ice of Sweden while adding second place in the season-opening Rallye Monte-Carlo and last month in Sardinia.